Field Farm cottage, parts of which are over 300 years old, sits in a lovely country setting. 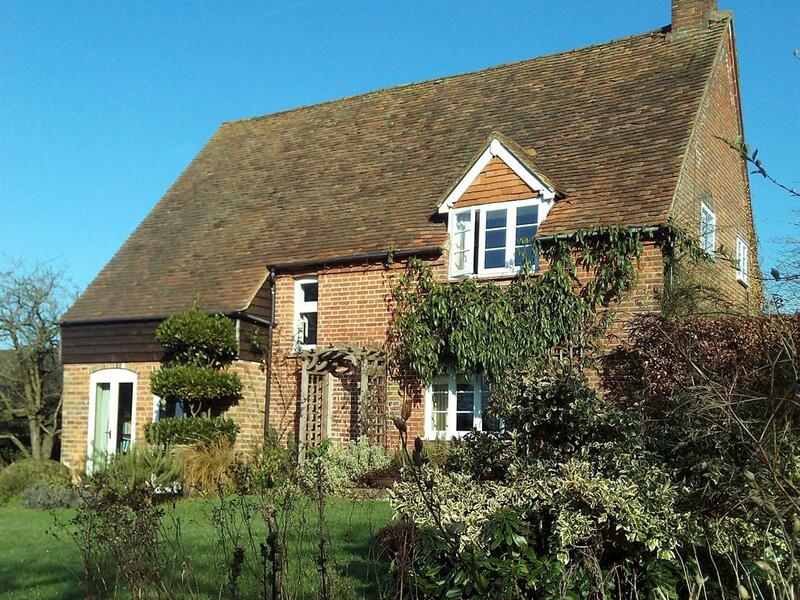 Located within easy reach of the A4/M4 in Sulhamstead, Berkshire. Lovely borders spill over the lawn and there is a large pond which is fed by a natural spring. Bedrooms are simple, but inviting, with sloping-ceilings. Breakfast in the kitchen is informal and good. When the fox hasn't had the chickens you will get our own free range eggs. You will still get local eggs & produce along with home made bread, jams and muesli. 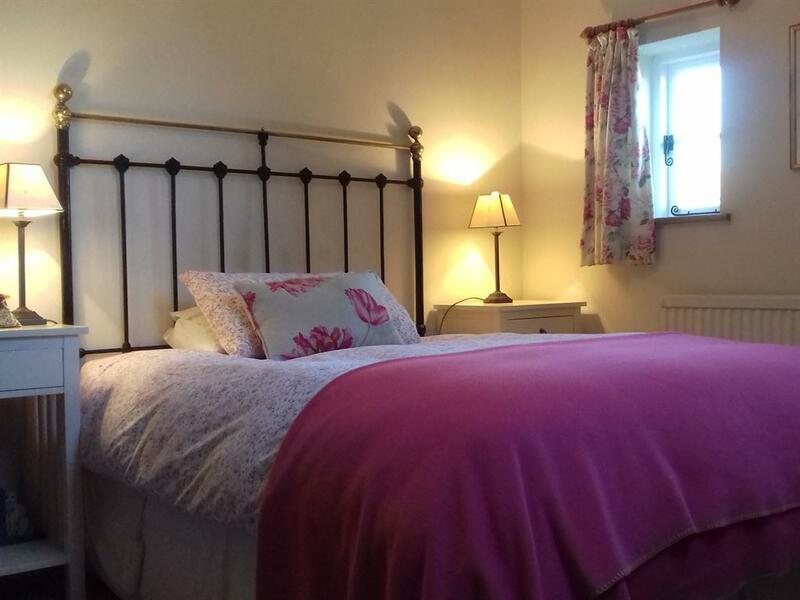 Rooms: 1 double with en-suite shower room and 1 double with separate bathroom. 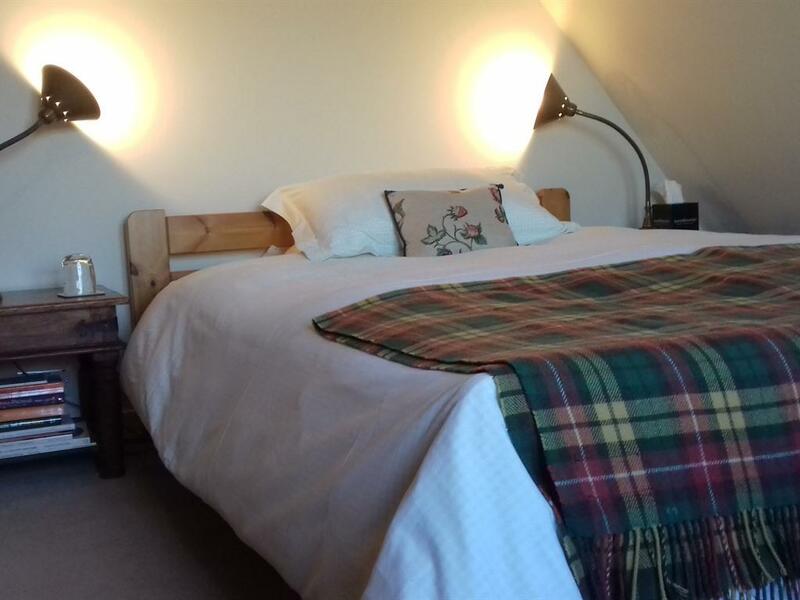 For a few days away from it all there are pretty villages within just a few miles, Pangbourne, Whitchurch,Streatley and Goring with lovely walks along the Kennet tow path, and good local pubs and restaurants. there are also two National Trust properties which are worth a visit. Basildon Park, on the Oxford road and the Vine at Bramley. Directions: M4 Junction 12, take the A4 for Newbury. After 3 miles turn left at Spring Inn; on for 1 mile. Cottage is on the left 200 yds PAST the 2nd left hand turning on the left. Having turned into our yard you will see a converted barn on the left. We are the cottage on the right. There is plenty of free parking on the right.